You don't want to miss!!!! 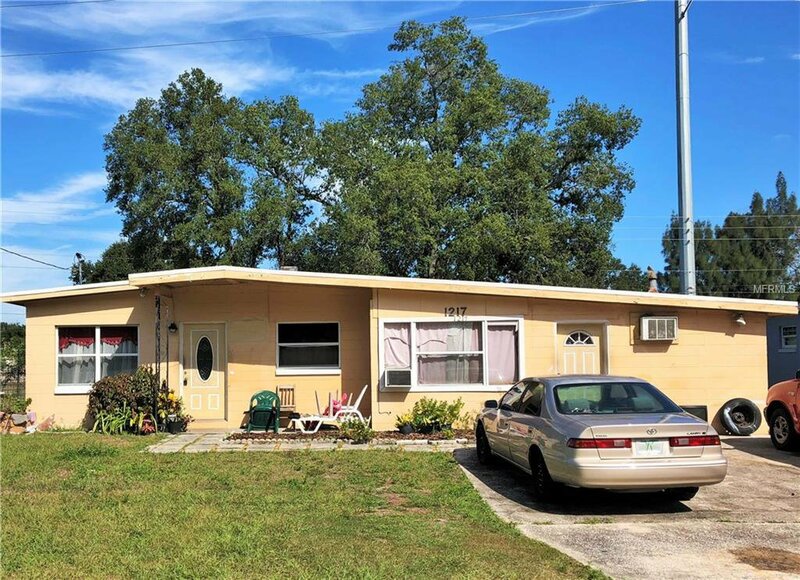 Large 3 bedroom, 2 bathroom home on a spacious lot. Close to plenty of shopping and dining nearby, along with multiple parks for outdoor recreation. In close proximity to major expressways for ease of access to everything Central Florida has to offer. Great opportunity for investors!! Schedule a showing today! Listing courtesy of KELLER WILLIAMS ADVANTAGE III REALTY. Selling Office: CAPITAL REAL ESTATE PROS.